Shower thought from redditor u/KMNFR on Shower Thoughts and some subsequent comments. Photo by Keila Hötzel on Unsplash and modified. 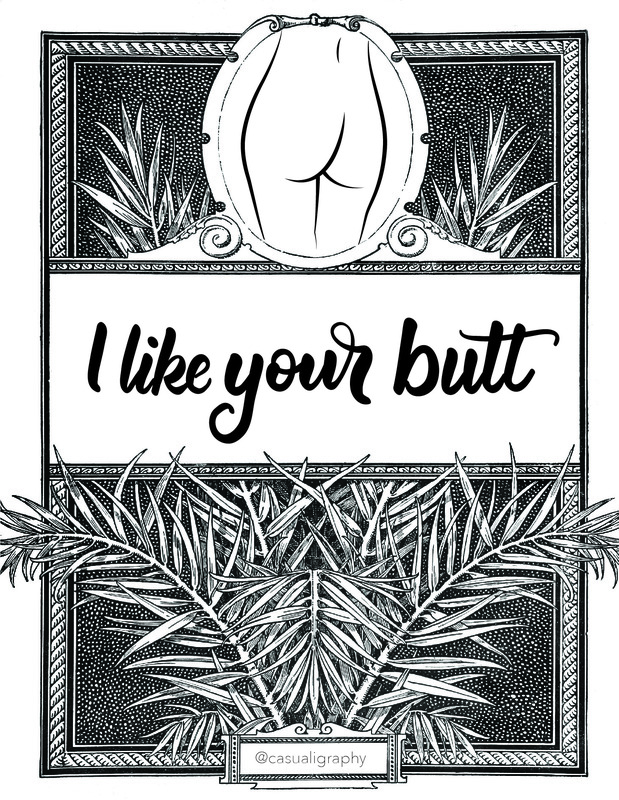 Queer/poly/taco friendly cards to print at home. After you print your design, fold in half horizontally, then fold in half vertically. Now you have a card. What you say on the inside is up to you. It better be super sweet because your lack of effort here is pretty obvious!